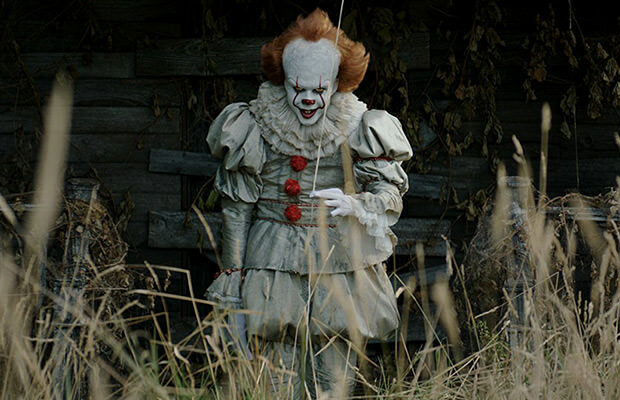 All of you “It” fans who have seen the brand new adaptation of Stephen King’s famous book already know that (SPOILER ALERT) “It” is getting a sequel. The movie ends with Chapter One appearing beneath the title at the end, hinting the second film is to be expected, and we were all like wooohooo as if we didn’t already know the sequel was inevitable. But now, with the movie dominating at the box office, with the overwhelming acceptance of the audiences (the older It fans love it, the younger It fans love it even more), and with the critics also praising the movie – this horror drama is a lock for a follow-up. So, no wonder the second It movie is already in the works! Now, we have some fresh and exciting new details on what we are supposed to expect from the sequel, and the first thing we can say is that is going to be more of a continuation than a sequel. King’s book follows the Losers Club battling the terrifying monster, both as kids in the past and as grown adults in the present day, and it appears the second It movie will segue into focusing more on our main characters as adults. However, luckily there will still be room to check-in on the 1980s. The director also revealed he’s planning to play with the destiny of one of the main characters – Mike Hanlon (played by Chosen Jacobs). “My idea of Mike in the second movie is quite darker from the book,” Muschietti reveals. Now, although the It follow-up hasn’t yet been given the green light from Warner Bros. and New Line, it is only a matter of time before that happens.